Spring is less than two weeks away! I am so excited for winter to be over. I have to say that for me it has been one of the worst winters. Not having a lot of sun and shorter days does not help with depression. It seems like the older I get, the worse it is. Being that I have lived in Michigan all my life, one would think I should be used to the winters. I wish it was the case. Spring is the door that is opening to let the sunshine in. Literally. So bring it on SPRING!!!! Pinterest Monday will be focused on Spring Time Inspirations. Some of the projects could even be used for Easter. 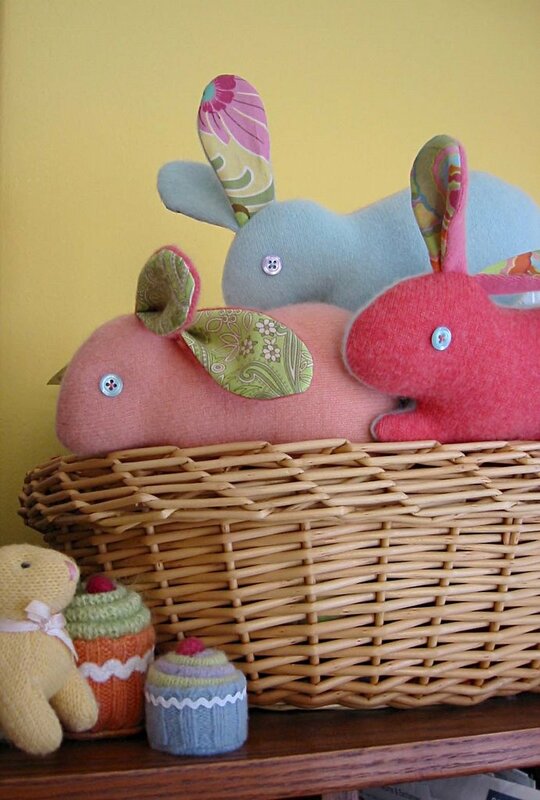 These cashmere bunnies are so adorable! They would make a cute Easter basket gift for any child or even a cute gift to a friend. These eggs make cute decorations for spring. I love how they are bright and colorful! How cute is this!?!?! This would make a fun spring project with your little one. When I think of spring, I think of butterflies. At Michigan State University they have a live butterfly display. It is so cool. I will have to post my photography work of the butterflies. I love this cute idea because it is different and unique. What a great way to recycle a broken umbrella. Definitely will brighten those spring time rain that we will be getting. I'm stopping by from the GFC blog hop - thanks for linking up with us! 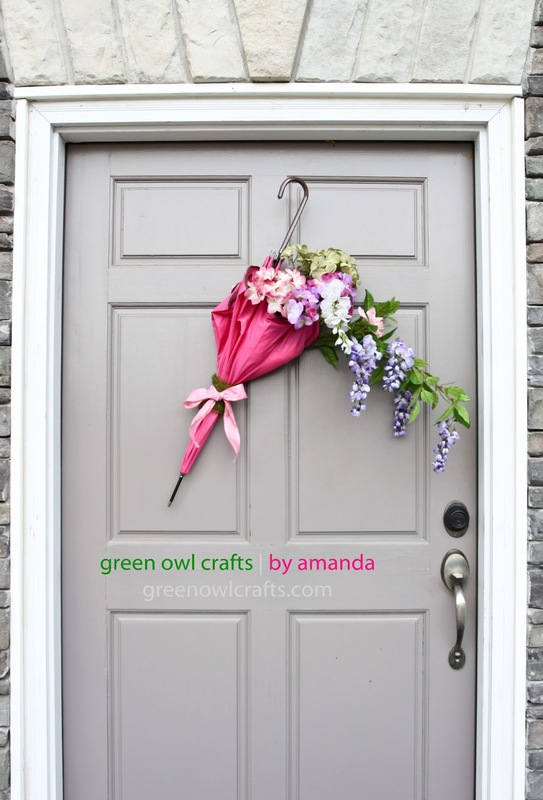 What a great collection of spring projects here! I hope to link up on your Pinterest party next week. I'm your newbie follower from the GFC hop! I CAN'T wait for springtime. The bare tree limbs dangling outside my window, uhh! I'm ready for a new season! New follower via GFC blog hop. Nice to meet you! 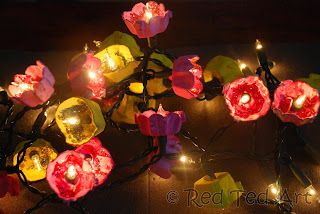 Love the egg carton lights!! Newest follower from the GFC hop! Hi Joanne! What beautiful spring inspiration! I think we're both ready for warm, sunny weather, aren't we? lol Gotta be tough when you live in Michigan. lolol! Thanks for visiting Heaven's Walk tonight and leaving your sweet comment! I appreciate you becoming a new follower, too! :) Hang in there. Spring's coming! Visiting from the Tuesday Linkup Blog Hop! Came by to thank you for the beautiful comment you left on my white bedroom!!! And am now happily following you back! Spring and Easter, eggs and bunnies, they go along just well. We can't wait already. Hi Joanne, thank you so much for liking The Yellow Violet House. As promised, please send me any 3 photos that will be use for the digital scrapbook layout that I will create for you. You can give me what title you want for each layout with what photo, names, journal, dates. You may send the details to my email add below. 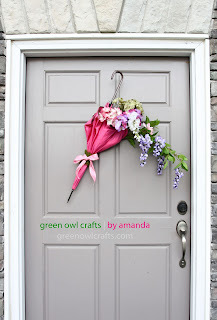 I just love that umbrella "wreath". What a fun idea! Stopping by from Linkin' with my ladies. Excited to follow you! Hello! I just dropped by to tell you that I have nominated you for the Liebster Award! Hi! I am visiting from the hop and am now following you on pinterest. I am also looking forward to spring!!! Love your selection - but the egg carton fairy lights are just amazing (can't believe they are made from egg boxes!). Found you via Linkin with Ladies and looking forward to following on Pinterest. Hi! New follower here! 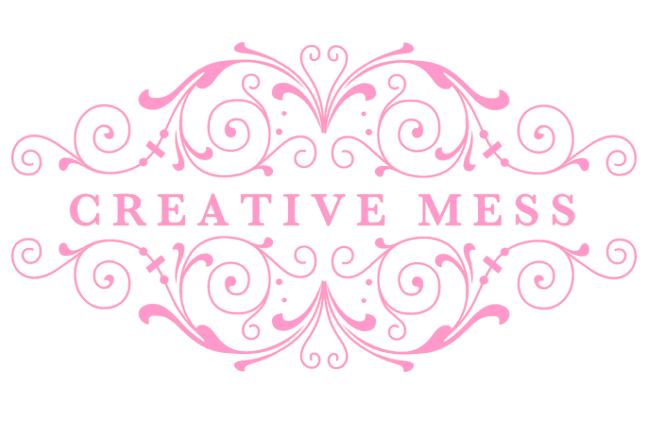 Stopping by from the Thursday Bloglovin Collective! Love a follow back! http://www.bloglovin.com/feed/blog/3983701 Bullock's Buzz. 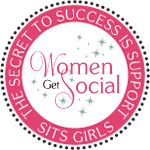 Swinging through with the blog hop. Following on bloglovin' :) Hope you have a great day! Love the basket and the butterflies/flowers. Looks so serene! Hope you're having a good friday. Found ya on the blog hop! so thought I'd drop in and say hello anyway. ooohh, i'm loving these crafty spring ideas! especially those pretty easter egg designs. thanks for sharing :) new follower via the blog hop!